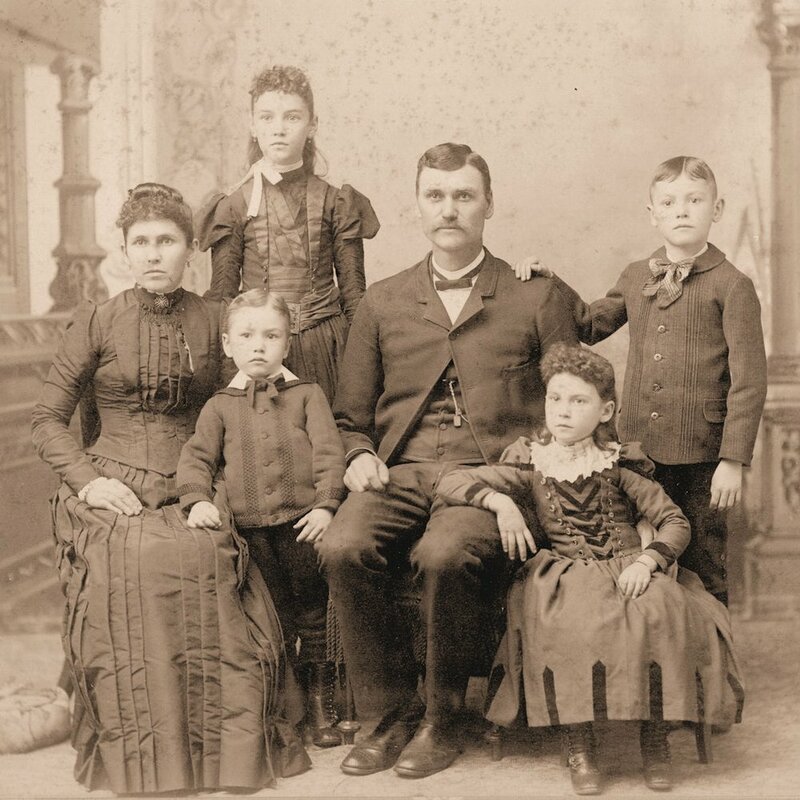 The Sauk County History Center houses the largest collection of archival material related to Sauk County including surname files for over 3,000 Sauk County families along with many published family histories. Subject files, local history publications, archival collections and photos are also available. The Society houses Sauk County probate records from 1847 to 1976. Researchers and genealogists may make an appointment to use the various research materials at the history center for research on their own or can submit a request for research. Click a photo to view the collection. Real life stories about men and women who made history in flight. The wealth of information in these locally produced histories is just now being indexed and we’re excited to share it with you. Sauk County has a variety of unique and interesting attractions. The federal census was taken every ten years and began in Sauk County in 1850. Church records and histories can provide a wealth of information for genealogical research. This page contains information on most of the churches in Sauk County and a few "just across the border." Explore a collection of images of the past places and events at Devil's Lake. These articles were compiled from various sources and consist of writings of early pioneers who describe the histories of the Sauk County area. Additional Baraboo News Republic newspapers, through 1989, are also available in the collection of the SCHS. The Baraboo Library has the Baraboo newspapers on microfilm through 2001. Stories about individuals from Sauk County who made far reaching contributions to the community and beyond. Obituaries for Sauk County are indexed in alphabetical order. Probate records consist of the documents that settle an estate after someone’s death, whether they died with a will (testate) or without one (intestate). View Sauk County towns and villages from the sky. Maps dating as far back as 1852 can be found within the Sauk County Historical Society Collection. Real life stories about memorable moments that became turning points in Sauk County. Sauk County is rich in natural beauty. View this collection of Sauk County's natural wonders. These letters home from soldiers of WWI (or the Great War as it was known at the time) were originally published in the Baraboo News Republic.